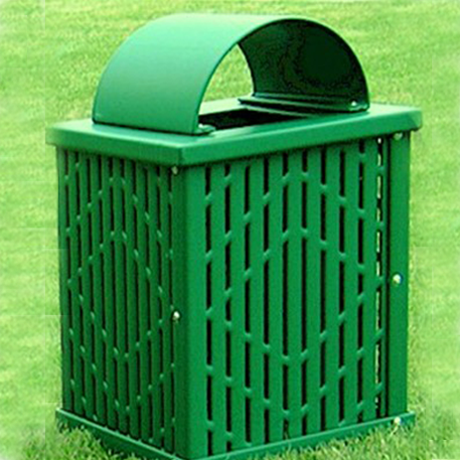 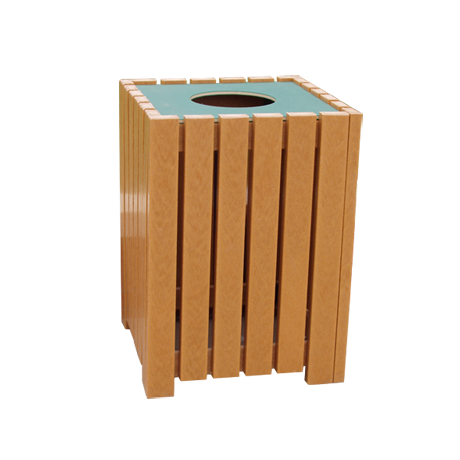 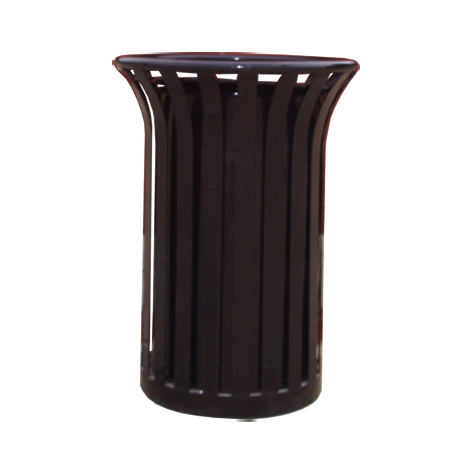 The ability to add color to plastic coated trash receptacles has made them some of the most popular outdoor furnishings. 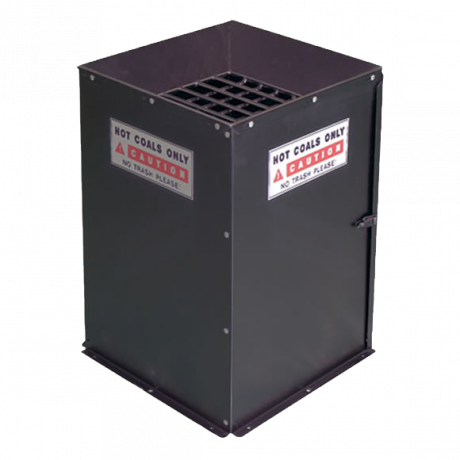 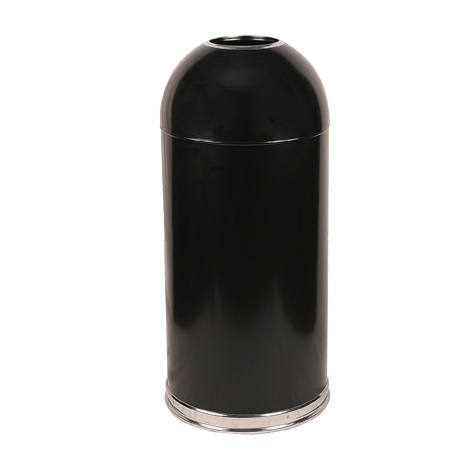 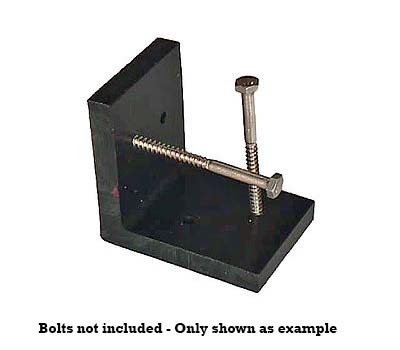 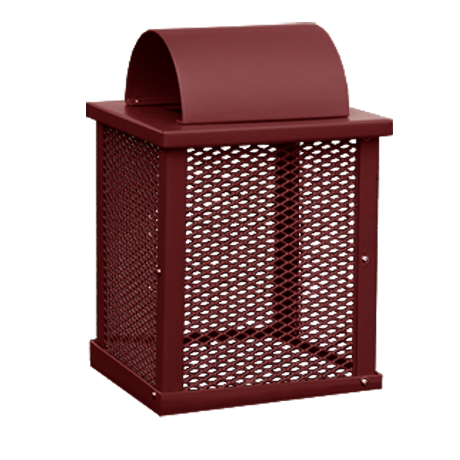 Made of steel and enhanced with a powder coated shell, you can’t beat the functionality, attractiveness and strength of powder coated heavy-duty steel receptacles. 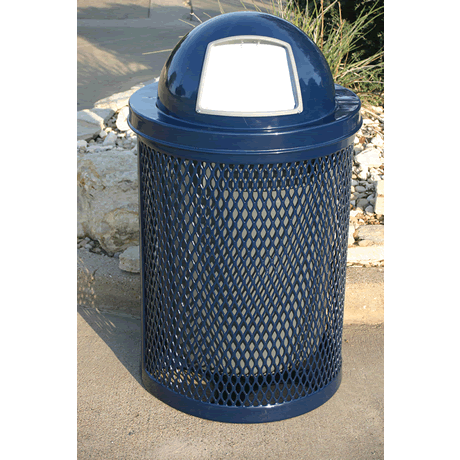 With an earth friendly design, the long lasting beauty of stone aggregate paneled receptacles will only enhance your streetscape or park. 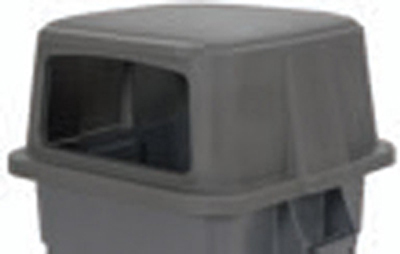 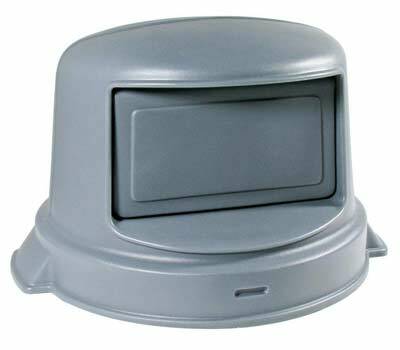 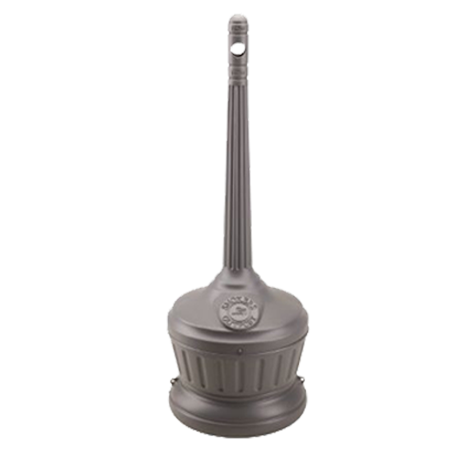 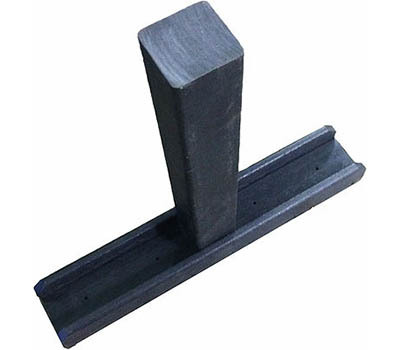 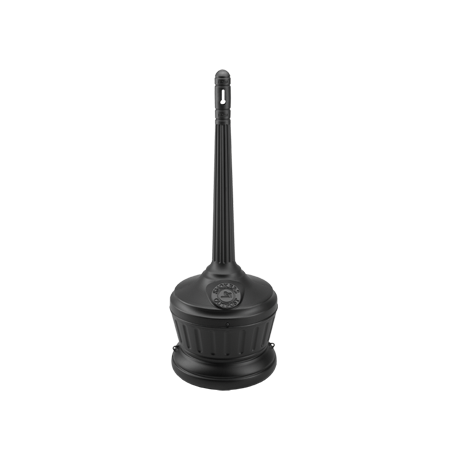 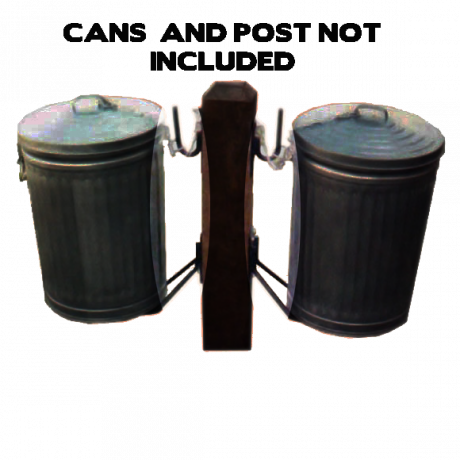 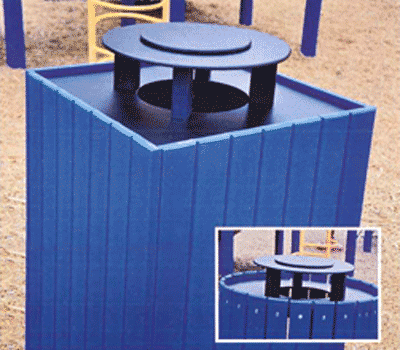 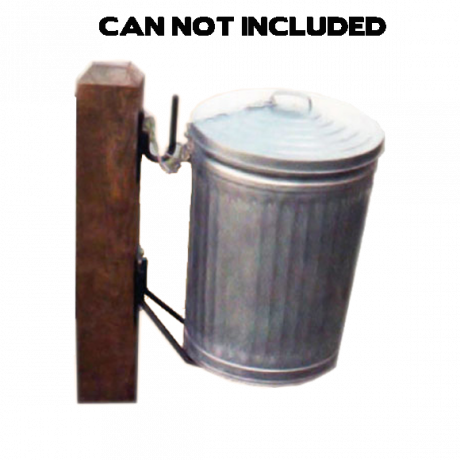 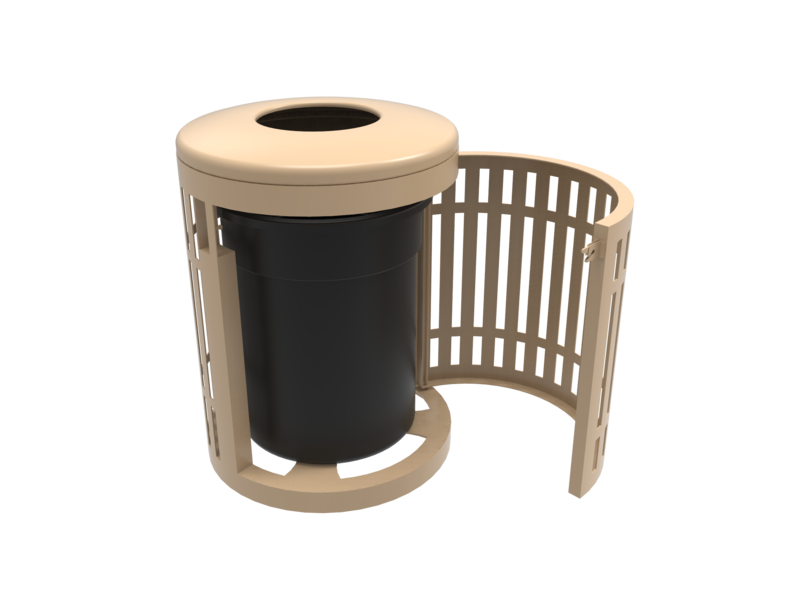 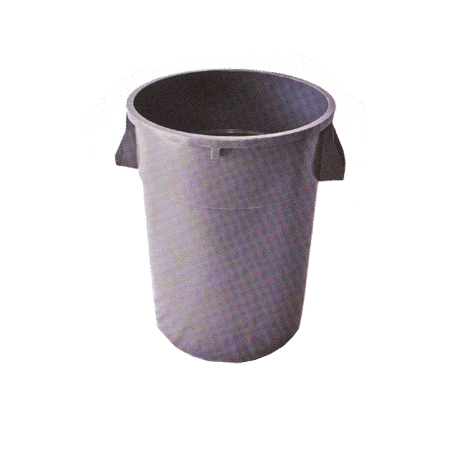 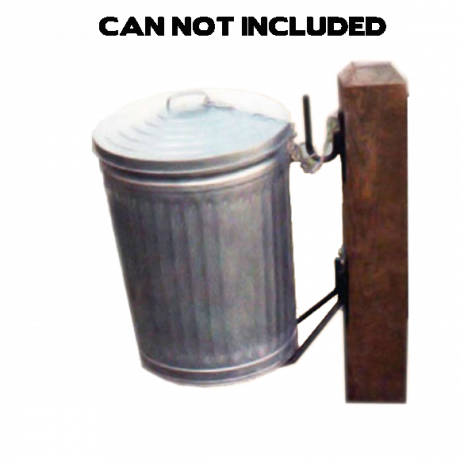 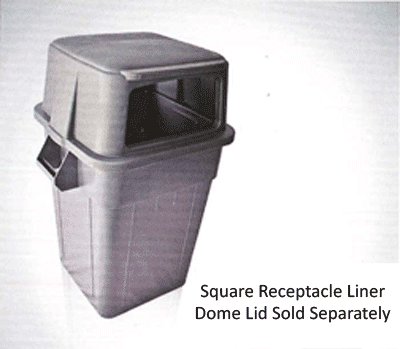 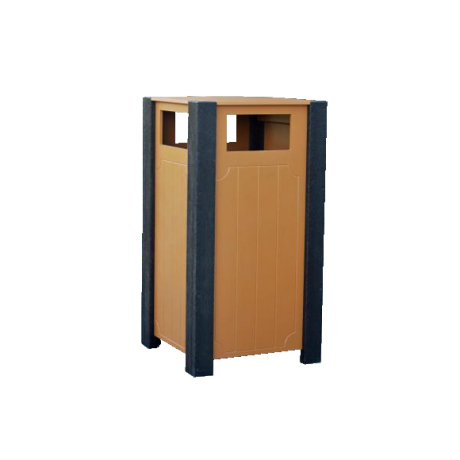 Concrete trash receptacles are the ideal solution for long lasting trash collection in unsupervised locations. 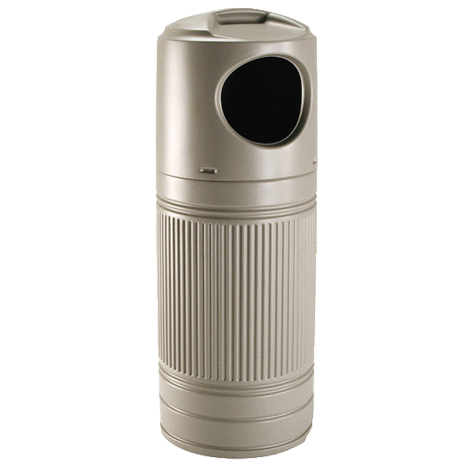 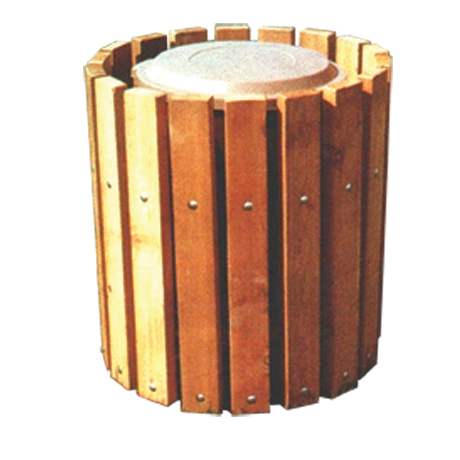 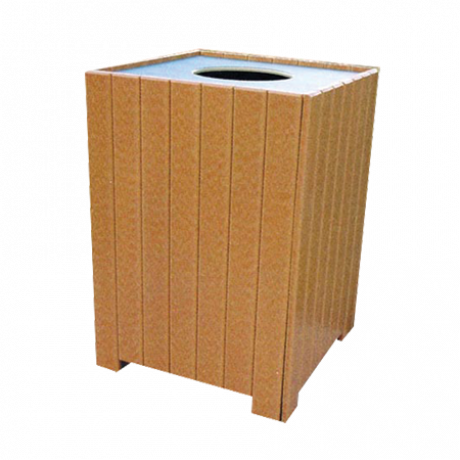 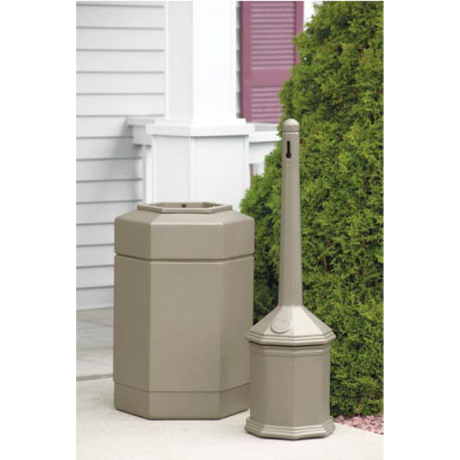 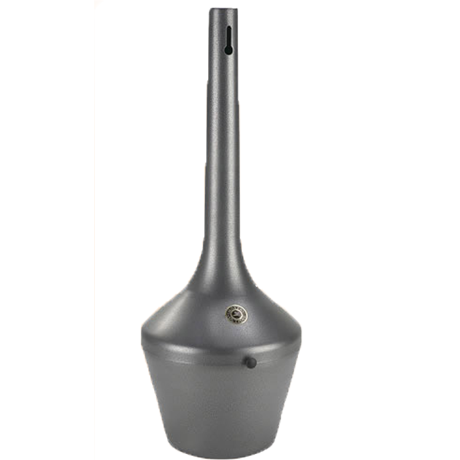 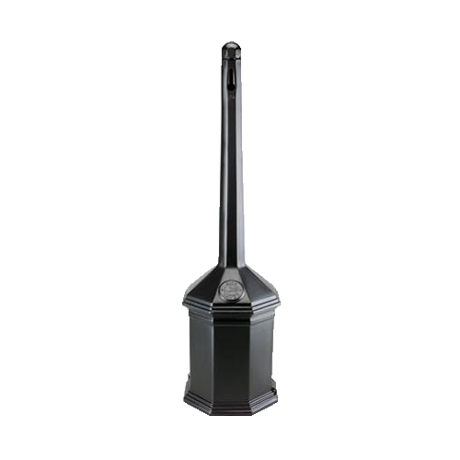 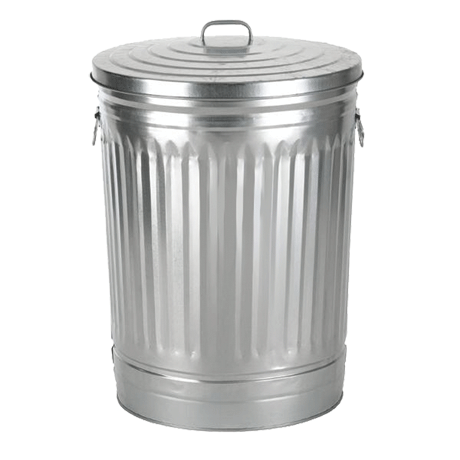 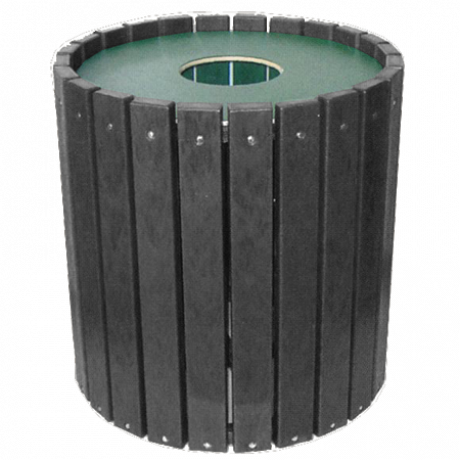 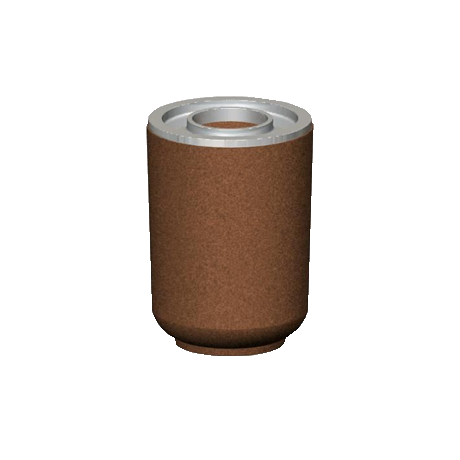 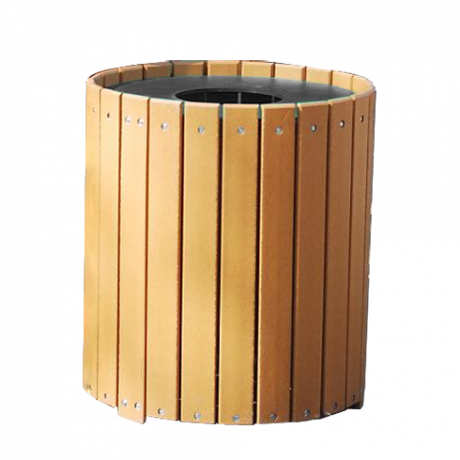 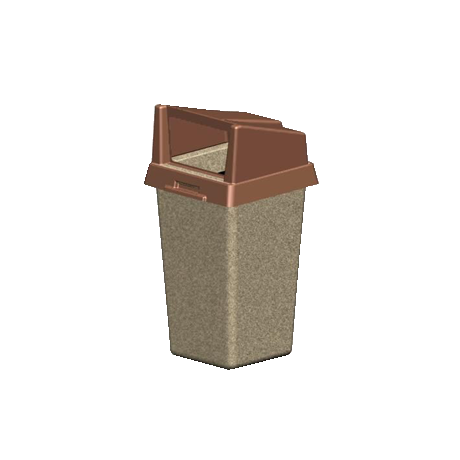 With the same look and feel of concrete but at the fraction of the weight, fiberglass trash receptacles are durable enough for outdoor use and are available in many styles and colors. 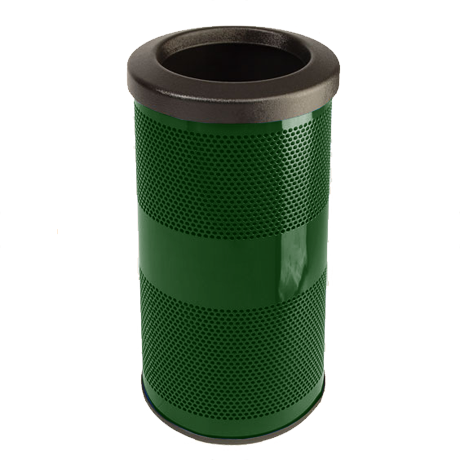 Recycled plastic receptacles decrease the amount of plastic in landfills and are definitely a greener option for your park or outdoor area. 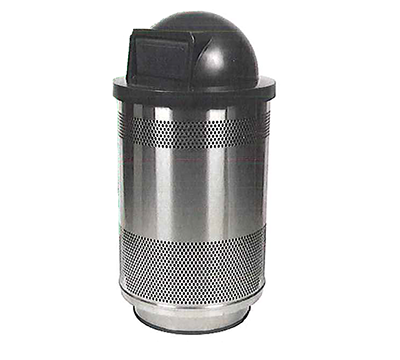 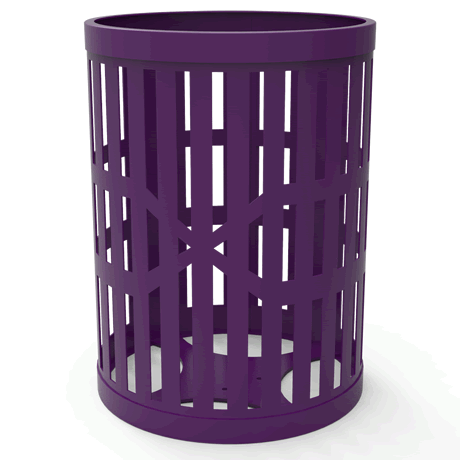 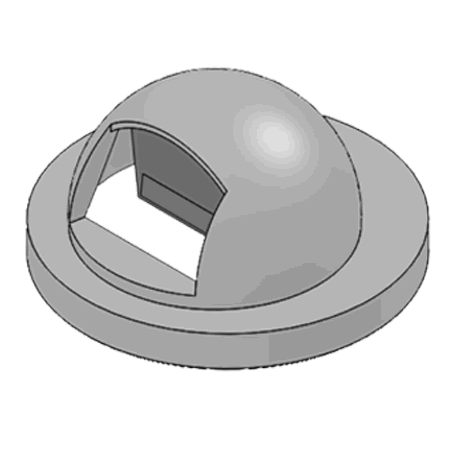 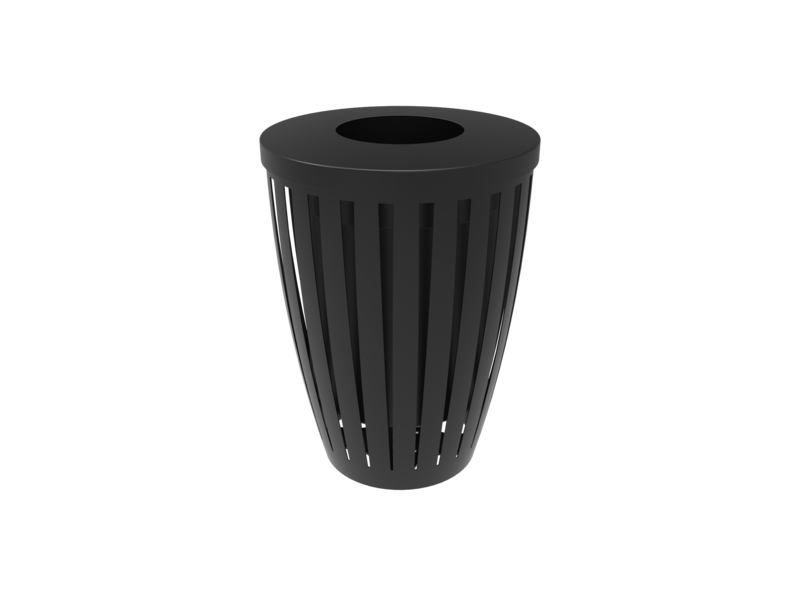 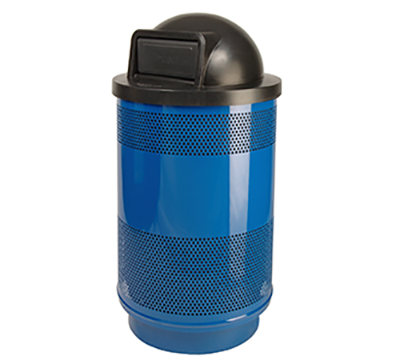 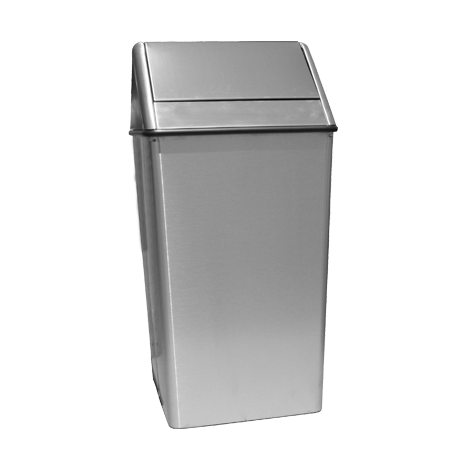 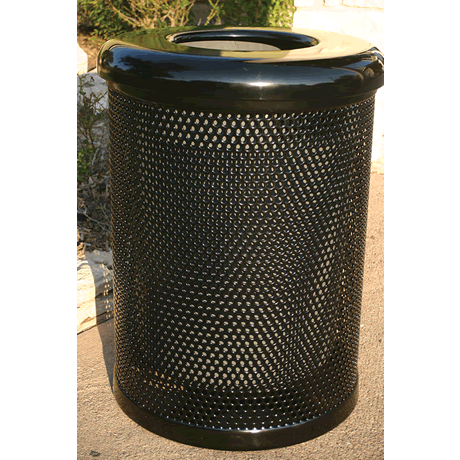 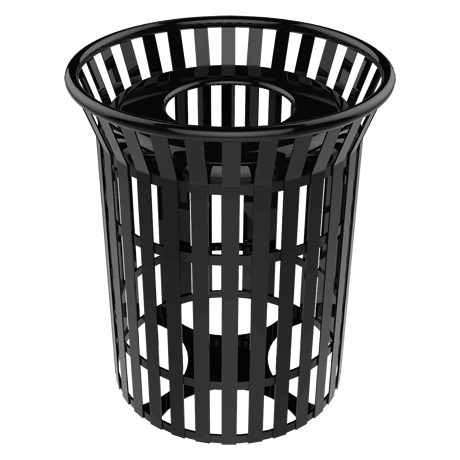 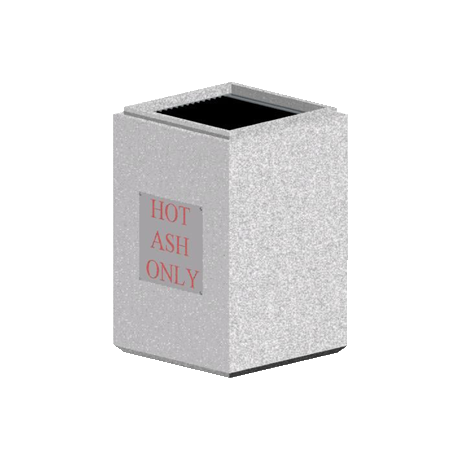 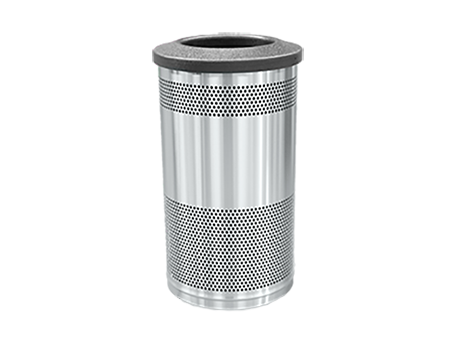 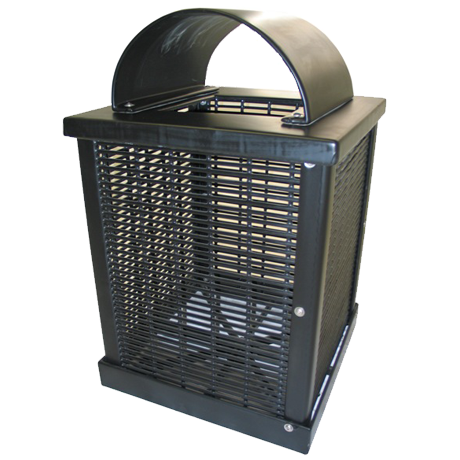 Perforated steel trash receptacles are simple in design but offer down to earth benefits.
. 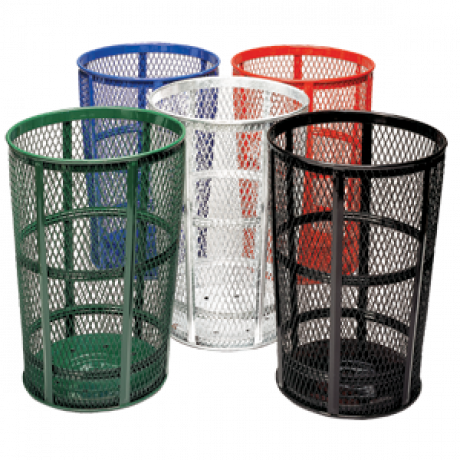 Call and let our friendly sales staff choose the right trash receptacle for your environment! 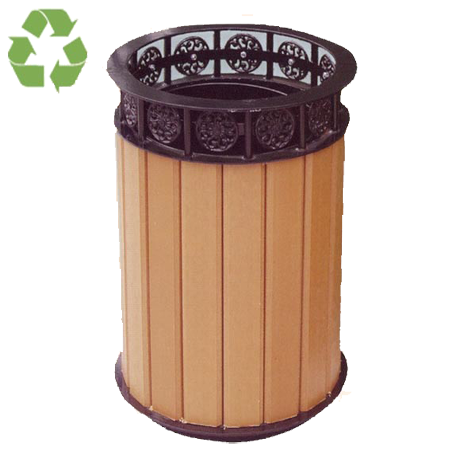 Recycled Plastic CanPost, 6" x 6"
Treated Pine CanPost, 6" x 6"